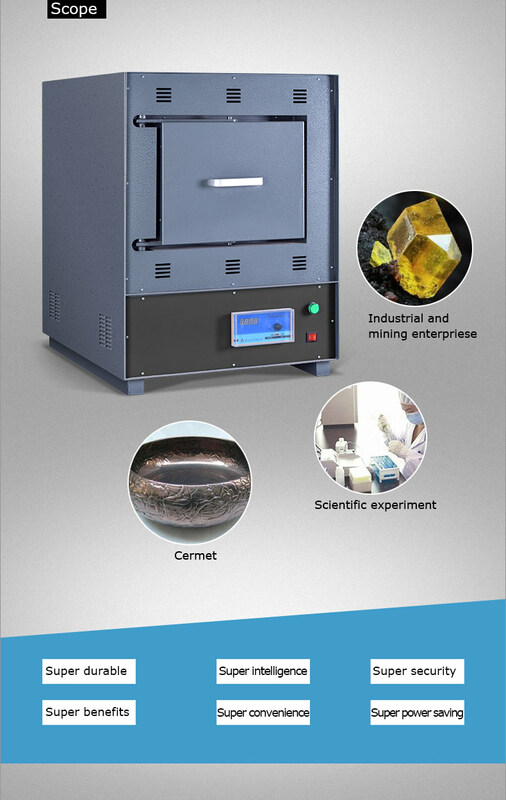 Intelligent box type high-temperature oven (resistance furnace) for laboratory, industrial and mining enterprises, scientific research units for element analysis and measured, small size steel hardening, annealing, tempering of heat treatment for heating, furnaces can also be used as a metal, ceramic sintering, dissolution and analysis of high heating use. 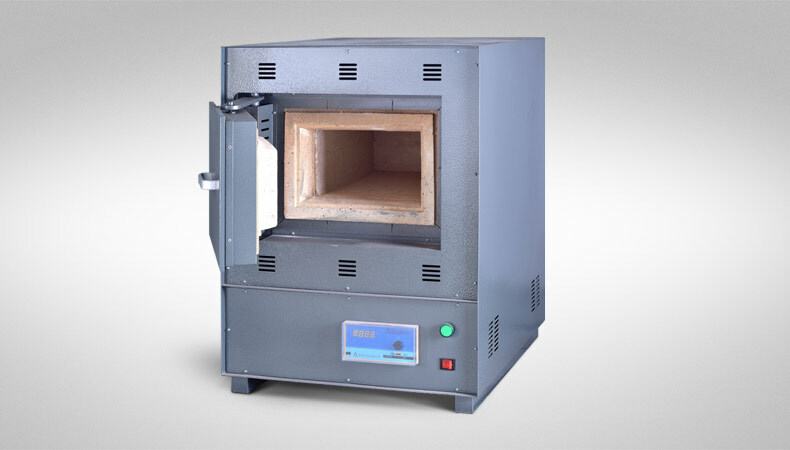 New type of high temperature resistant materials furnace, heating element adopts special nickel-chrome filament production, higher durability. Density insulation materials, more effective; microcomputer control, digital display, over-temperature alarm. 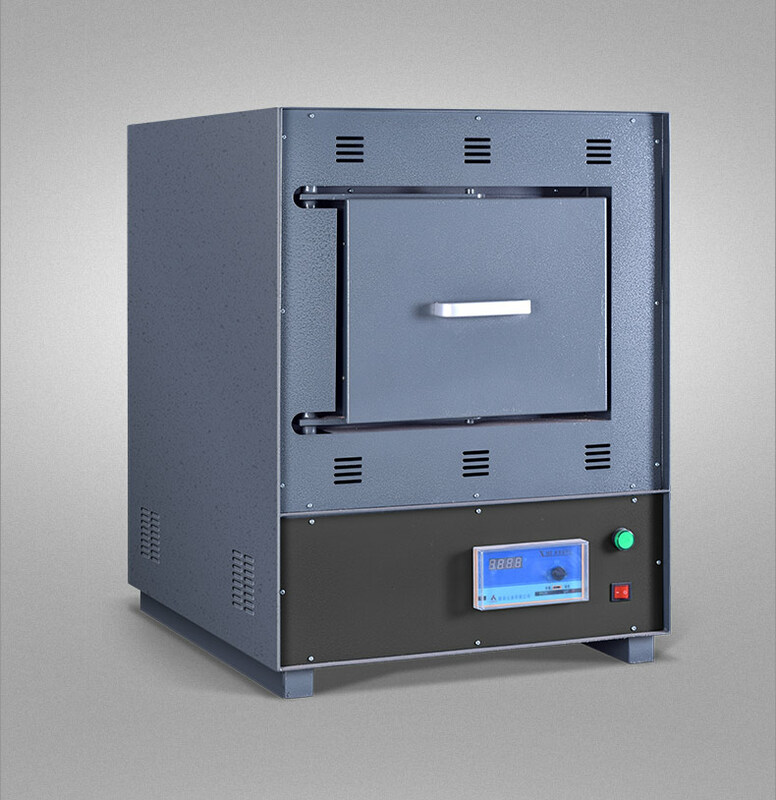 ●This series of high-temperature oven (resistance furnace) for laboratory, industrial and mining enterprises, scientific research units for element analysis and measured, small size steel hardening, annealing, tempering of heat treatment for heating, furnaces can also be used as a metal, ceramic sintering, dissolution and analysis of high heating use. 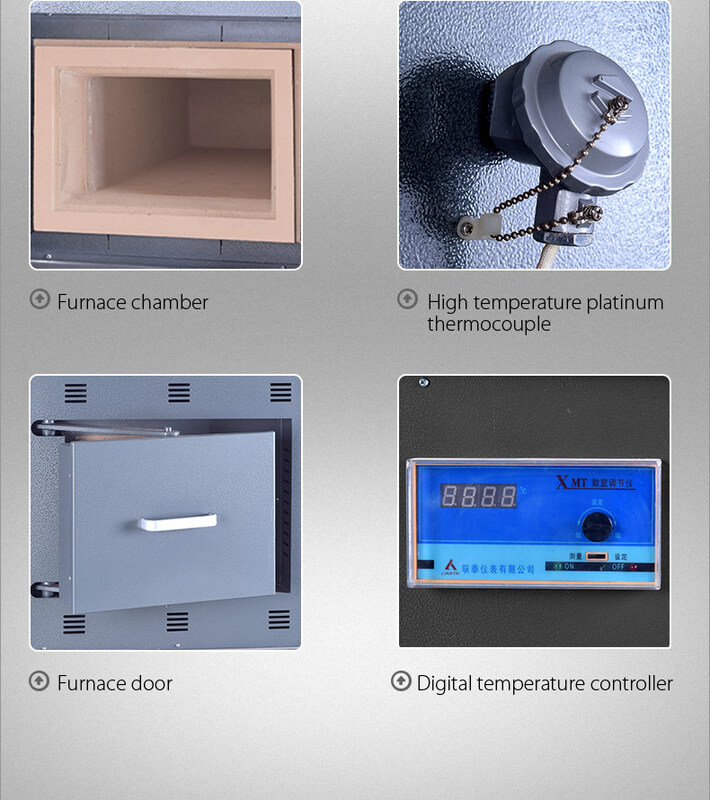 ●New type of high temperature resistant materials studio for furnace, heating element adopts special nickel-chrome filament production. ●The control component is arranged in the lower part of the furnace, to avoid damage caused by high temperature electrical components. ●The lever type furnace door design of hallux valgus, convenient operation. 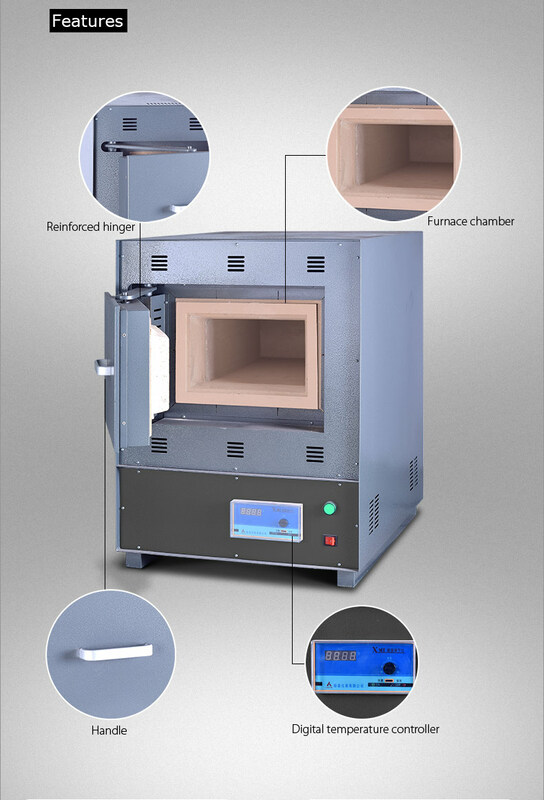 ●The furnace and the furnace shell with high density insulation materials, special insulation design, more efficient. ●Shell porous cooling design, make the furnace shell and low surface temperature. 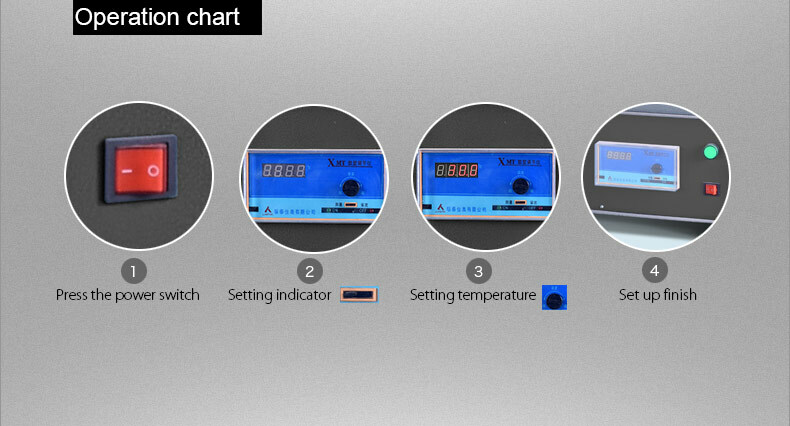 ●Temperature control system digital display, intelligent PID control technology, high precision of temperature control, has temperature alarm function. ●The overall design is novel and beautiful appearance, strong practicality.